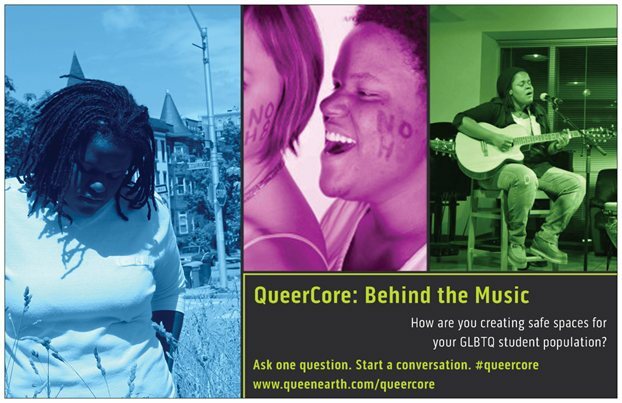 QueerCore: Behind the Music gives life to the stories behind QueenEarth’s “coming out” songs and seeks to inspire others to share their experiences. 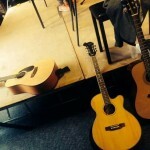 Members of the queer community, especially students, are encouraged to share in the performance space. We create a safe and brave space where audience members and participants can share the most intimate pieces of themselves, without judgment or fear of rejection. Our intersecting identities of gender, culture, race, class, sexuality, age etc. make us unique. 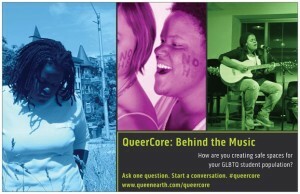 High school and college students, faculty and staff, have enjoyed QueerCore. Inquire about the format that would best fit your audience. We open our event to storytelling, visual, and performing arts. 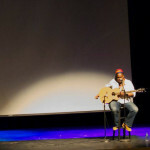 Check out photos from our past events! 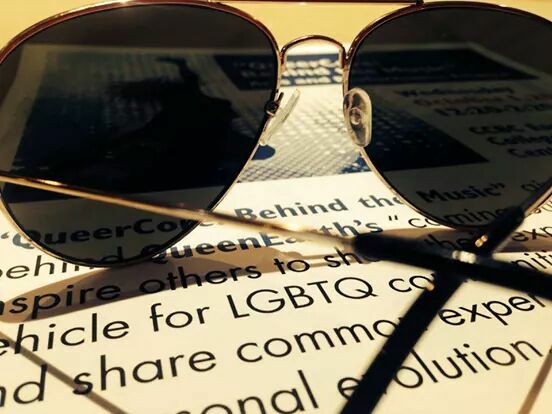 A community event, through performance art, creative expression, and storytelling, QueerCore seeks to give a voice and visibility to artists of the often underrepresented GLBTQA community. This show is also meant to encourage community members to “come out” and share stories, triumphs, and to celebrate the parts of ourselves that make us unique. For some that “different” part is our sexuality. For others, it may be their skin color, religion, accent, etc. Aren’t we all, always, Coming Out? Originally, for my labeling, “Queercore” was a music reference. “As a musical genre, it may be distinguished by lyrics exploring themes of prejudice and dealing with issues such as sexual identity, gender identity and the rights of the individual” (wikipedia). What is Queer? Queer, from Merriam Webster . . .
Queer is an also an “umbrella term for sexual and gender minorities that are not heterosexual, heteronormative, or gender-binary” (wikipedia). I found several definitions for core. QueerCore is a vehicle for LGBT communities and allies to come together and share their common experiences of human development and personal evolution. 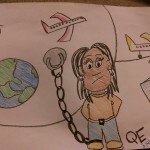 E-mail QueenEarth@queenearth.com for bookings and more info.